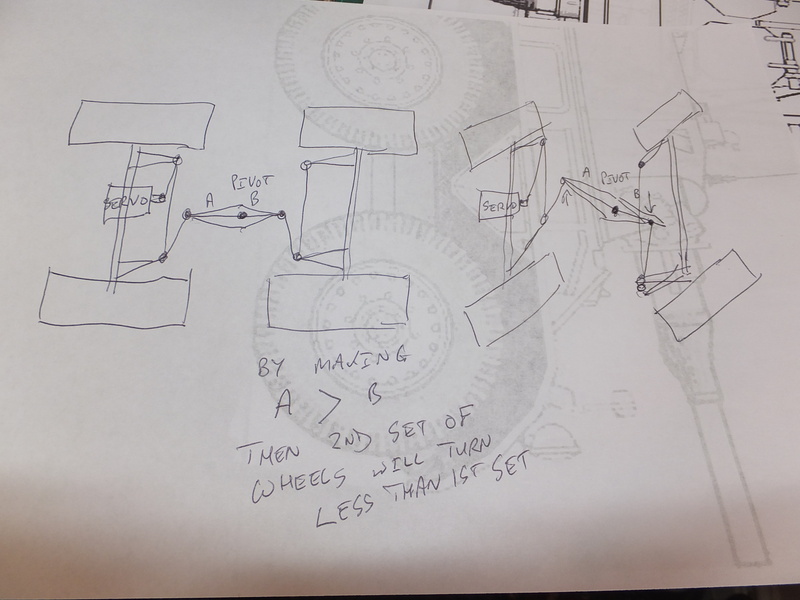 I have a cunning plan to make the first 4 wheels correctly steerable (large turn on the front pair, smaller turn on the second pair. I am hoping to find a way to drive all six wheels but that could be an interesting design problem. Anyway the first priority is the Diamond T rebuild and then in any spare time I'll have a bash at the Saladin. If it works out I might even do a kit. 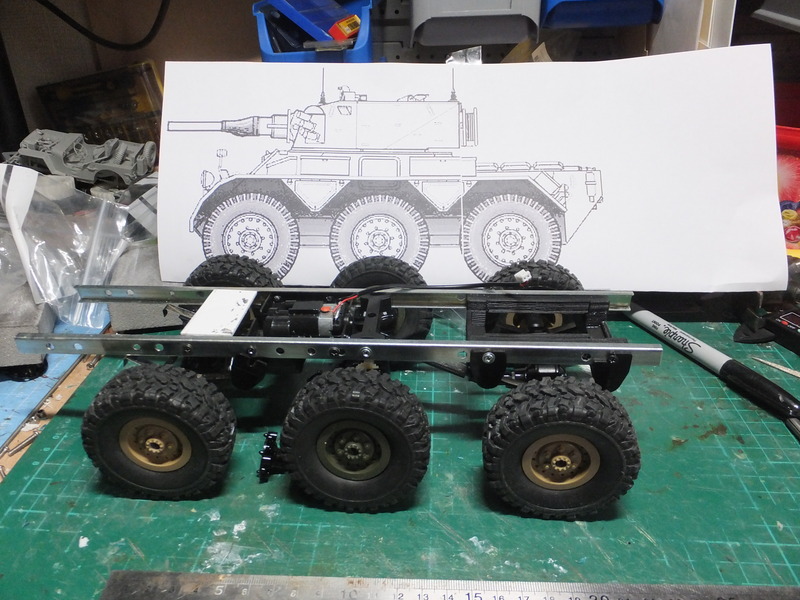 It's basically accomplished by having the two steerable axles facing one another with a pivot bar between them. It will just take a bit of experimentation to determine the pivot point. I hope you can figure this one out. 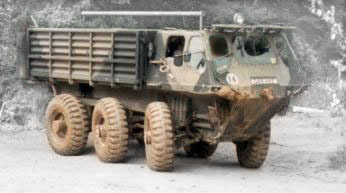 I attempted four wheel steering and eight wheel drive on a MAZ537, and failed miserably. and there is a transfer box that should just about squeeze in if I use a shoehorn. Last edited by AlwynTurner on Wed Jan 16, 2019 10:05 am, edited 1 time in total. It's tight, no two ways about it. Driveshafts and steering arms were the biggest issue for me, not helped by me installing a two speed gearbox. I also discovered that the cheap Hobbyking servo splitters are very hit and miss with actually working, and that it really needs an SBEC to power them all. Mounting/rewiring servo's to run in reverse were another little challenge. I had horrible interference and glitching. Seeing as I was faced with spending a small fortune on a £20 truck...I took the cowards way out and stuck it all on a dusty shelf. If the Saladin works, it opens the doors to a Stalwart..., so watching this with interest. and threaded rod, and use mcevoyi technique to get the wheels to cooperate. 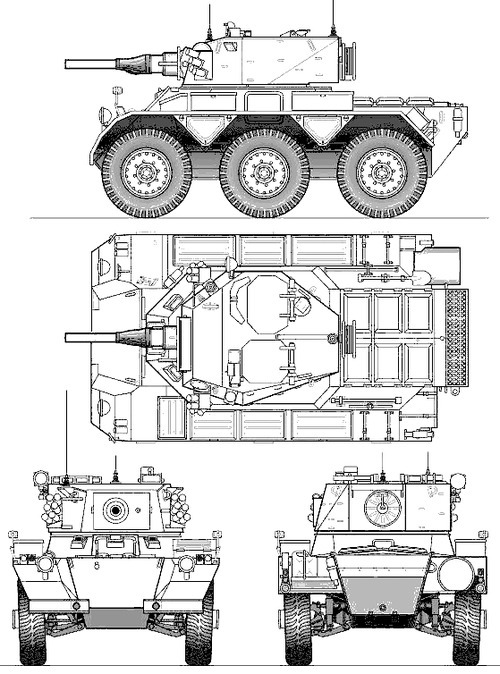 I'll have to use a modified version as on the saladin the turn on the second pair of wheels is less than the lead pair. Obviously that's only an example I found to illustrate, the dimensions and angles will be different, but the formula is the same. I'm definitely going to need metal parts on this. I redesigned the leaf spring because the main leaf on the thingiverse version wasn't strong enough for what I need. I've also redesigned the spring hangers - more on that later. Son of a gun-ner wrote: Will this help Alwyn. 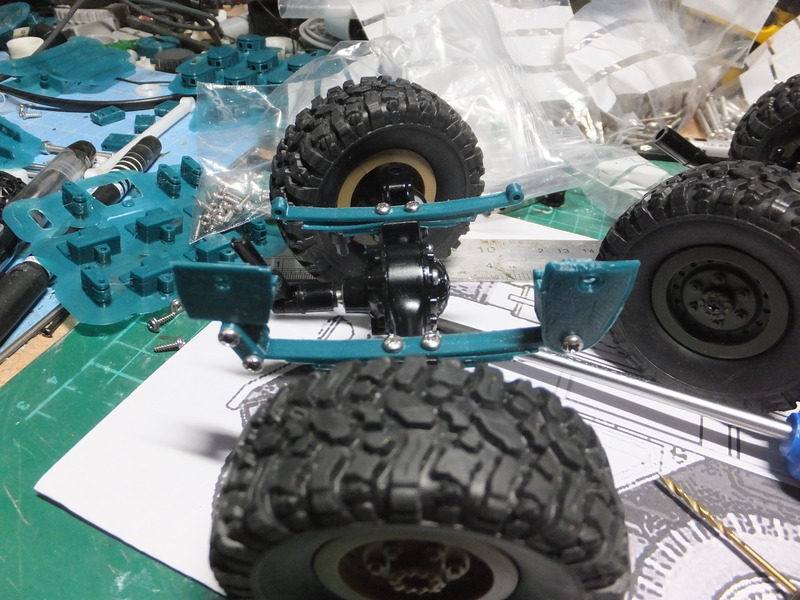 But for me i would use seperate servo on each axle. 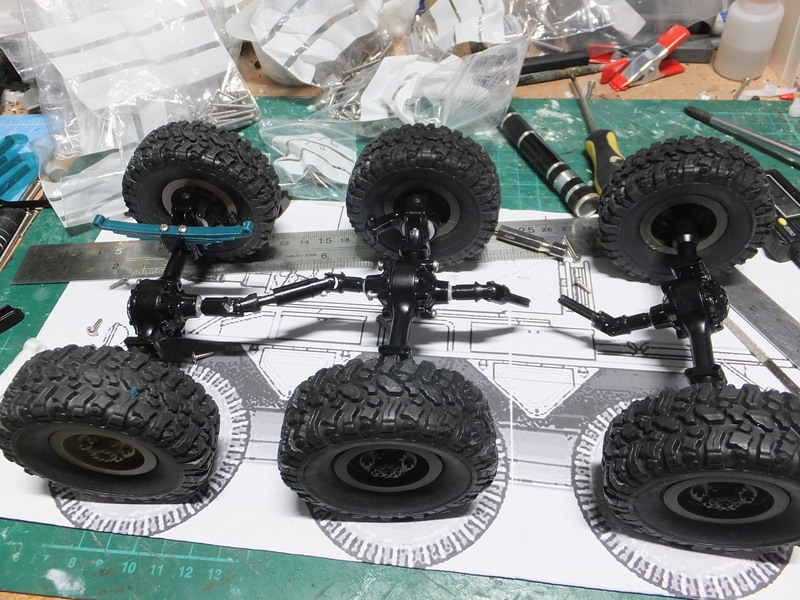 Use different length servo arms on each and 3d print a new hub with longer arm on it for one of the axles or maybe both and play with the steering linkage to pivot point. I did this on my rat rod designs and also had to do it on my crawler. 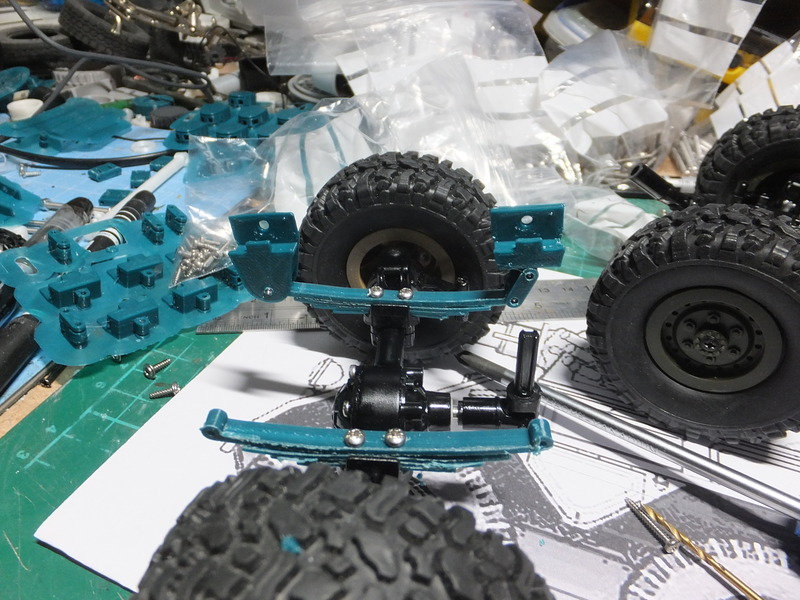 As for full steering turn, you could also cheat and put servo limiter in place to avoid max movement on one of the axles. I suddenly realised the answer to the drive problem isn't a transfer box, its two motors as in Wills build. It completely avoids the tight space problem, plus the motors are very compact. Its also a much cheaper solution. Eureka!